Pets and their owners have felt the healing power of Love, Peace and Harmony during a Sydney-based 21 days of chanting via Livestream for animals and their environments. 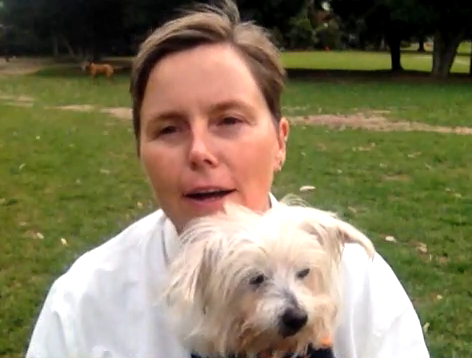 In September 2016, Master Robyn Rice and her dog May chanted for one hour daily for a total of 21 days of chanting for the well-being of pets and animals. During the hour, Master Robyn lead a forgiveness practice, chanted Love, Peace and Harmony, gave a blessing to the pets and owners participating, and offered a flow on the power and significance of the day. Pet owners responded enthusiastically to the blessing practice, and many owners with ill pets found the practice helpful.